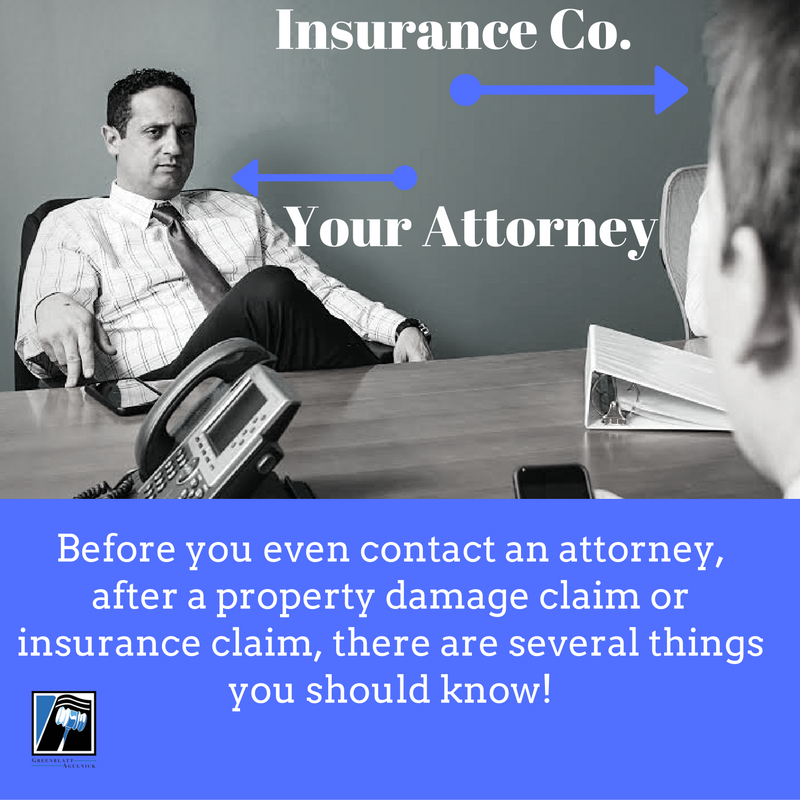 I have a property damage claim, what do I do NOW? 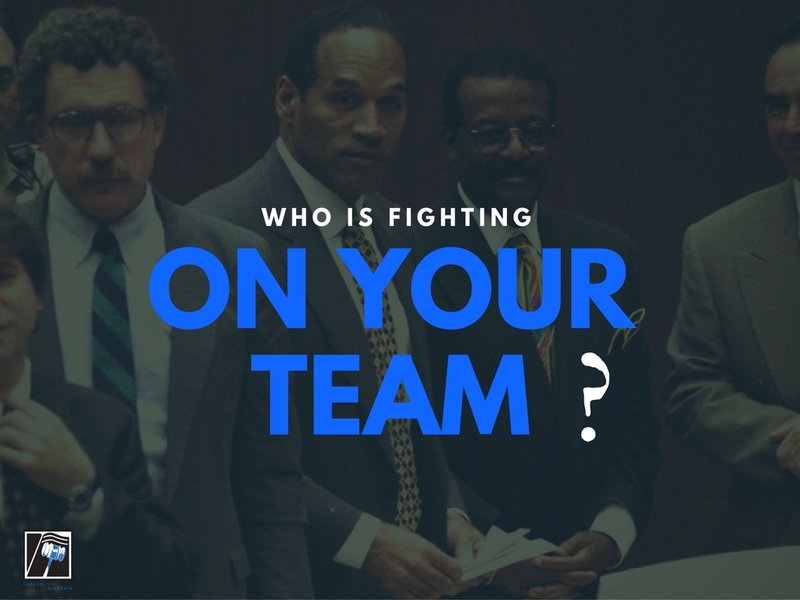 Allstate, State Farm, Progressive have teams of lawyers, do you? 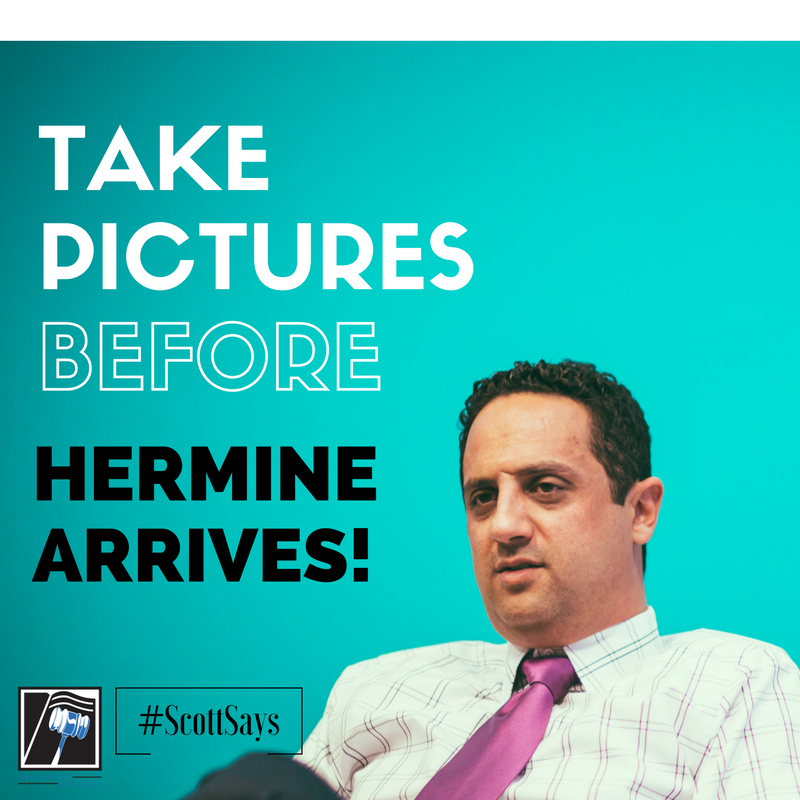 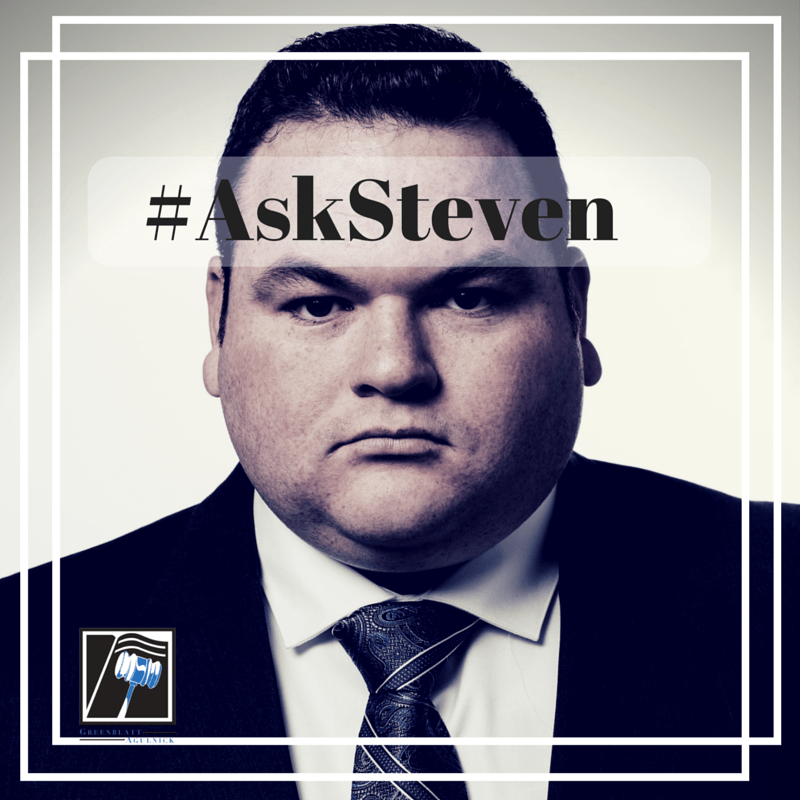 ASK STEVE – Why did my insurance company say no? 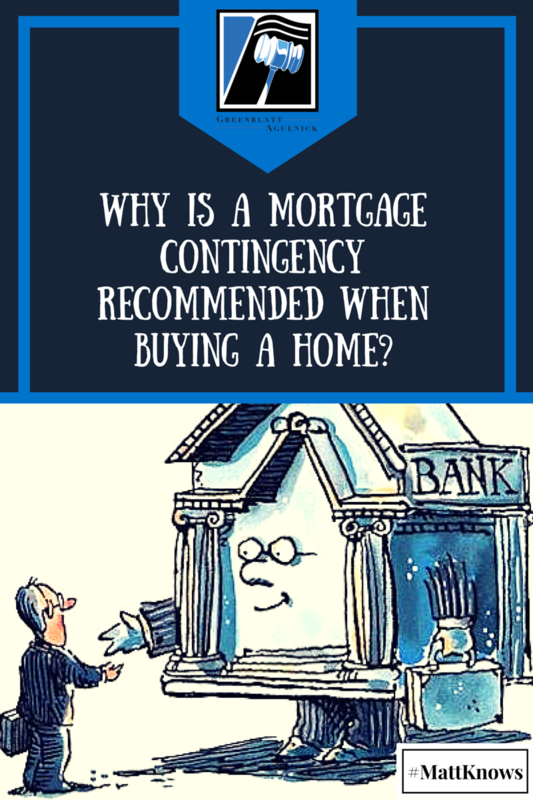 Why is a mortgage contingency recommended when buying a home? 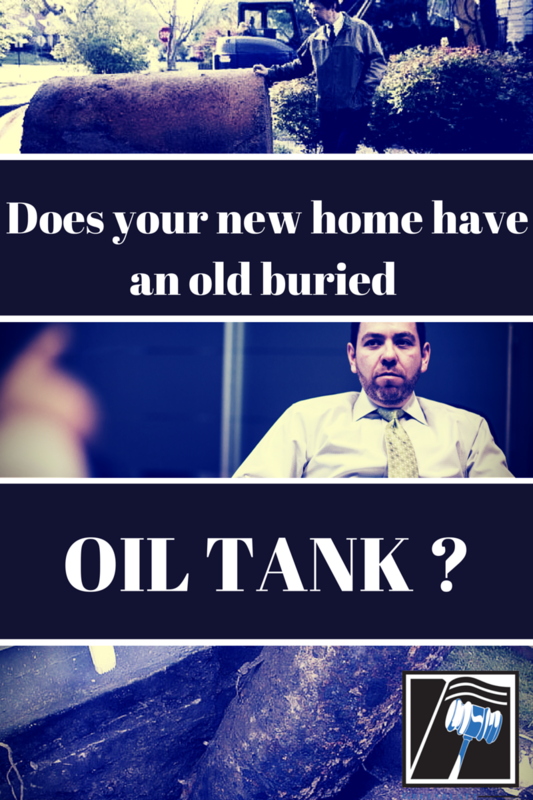 What if my NEW home has an OLD buried oil tank? 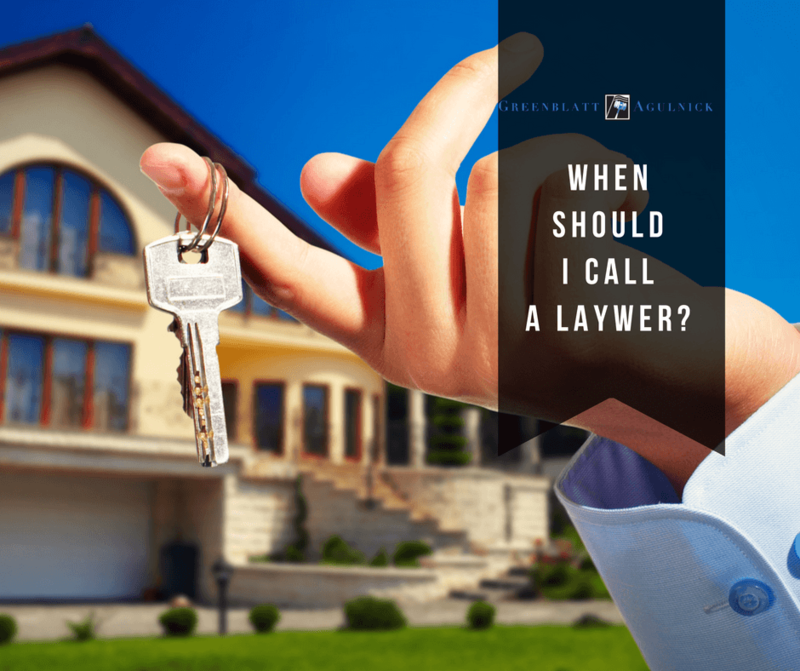 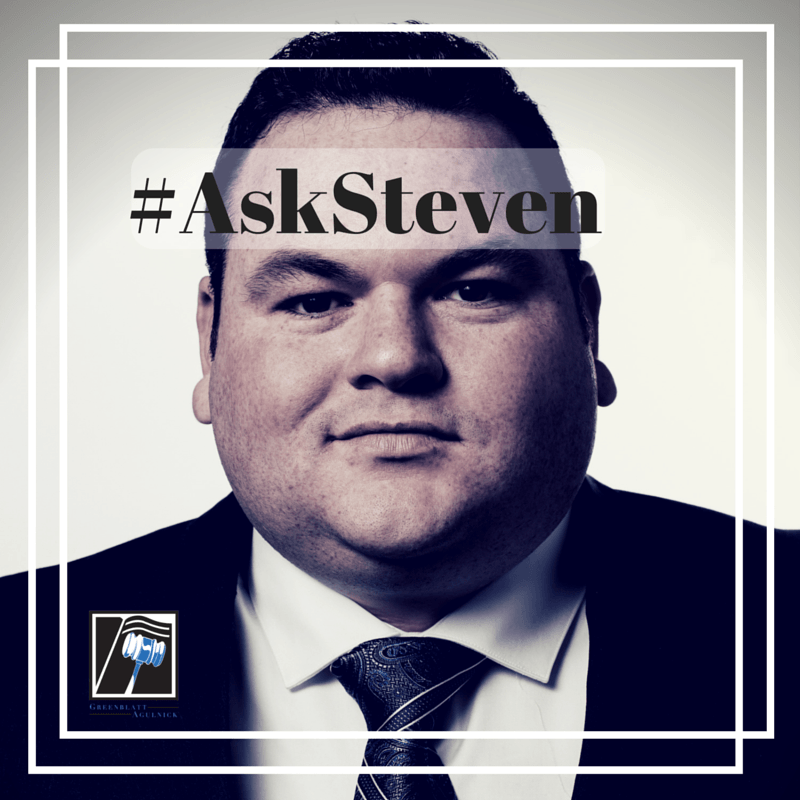 Ask Steven – As a buyer, do I need Title Insurance?